The foxglove is a summer plant which can not only be seen at forest clearing or waysides but also in the gardens. There flowers bewitching us with colors in apricot, rose, yellow or white. Foxgloves like shady places and bloom twice a year. 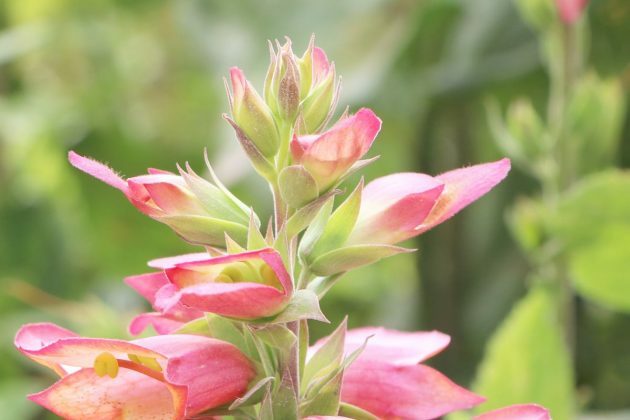 So that the foxglove is perfectly thriving within your garden this care instructions will give you useful tips and advices. All plant parts are very toxic ! 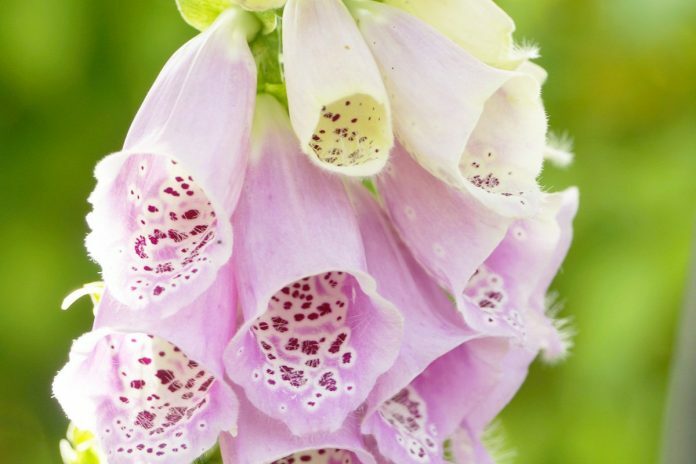 The foxglove or digitalis has tubular and bell-shaped flowers and is toxic and medicinal plant at the same time. It belongs to the genus of the figwort family and furthermore has 25 different types. These are growing in regions from middle Asia to Canary Islands. Within central Europe there are six different types. 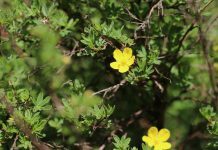 Other types are growing in Southern Europe and party growing in the wilderness. The most common type there is the red foxglove, also known as digitalis purprea, common foxglove or cinquefoil. 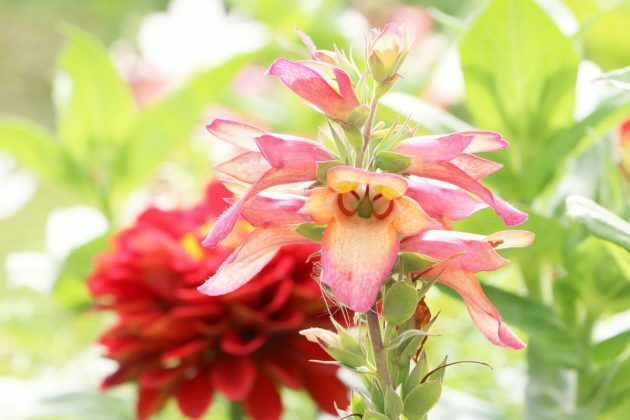 Next to the indigenous digitalis mostly red or rose colored, there are other types like the Digitalis grandiflora, which can be found in higher altitudes. Even the ornamental digitalis lutea has their habitat here. But has only a size of up to 60 cm. The foxglove is modest and do not need special care. 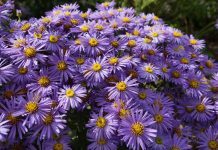 The following care instructions will inform you about the needs and demands of the plant and will give you tips about locations, soil conditions, reproduction etc as well. Almost all types of foxglove need humus-rich and dampish soil. It should also be low in limestone and permeable and contain many nutrients. Foxgloves prefer half-shady locations like in the moving shadows of light trees. But if the soil wet enough then they also flourish at sunny locations. For heavy soil, it is necessary to mix the soil with humus and small stones. The stones ensure that the soil do not compact and the roots of the foxglove can better develop. The red foxglove do not feel comfortable within rock gardens, this is usually not depending on the location but due to their substrate. 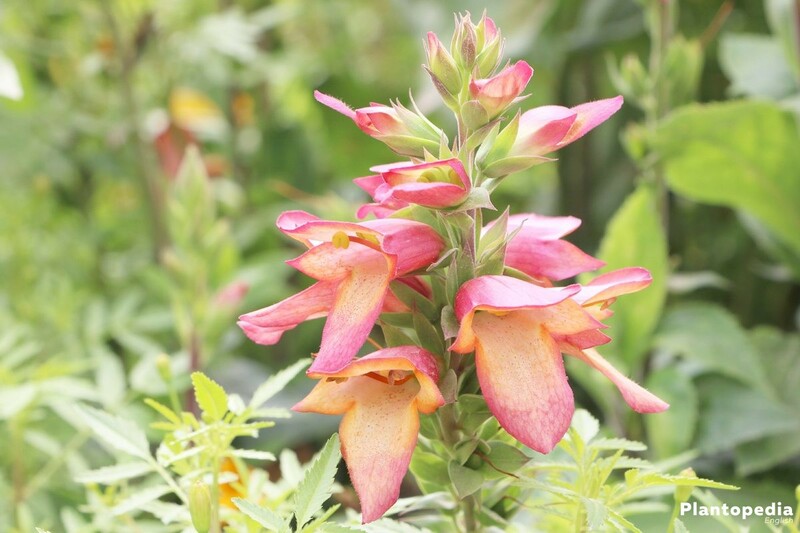 The foxglove is suitable for naturally shaped gardens like farm and heather gardens. 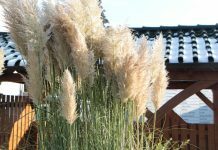 It can be perfectly combined with cushion plants, ferns and dark conifers. Even in high located raised and decorative beds the plants thrive in a good way. 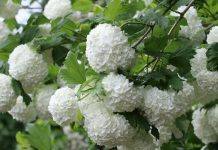 It can be also planted in the neighborhood of trees and ornamental bushes. 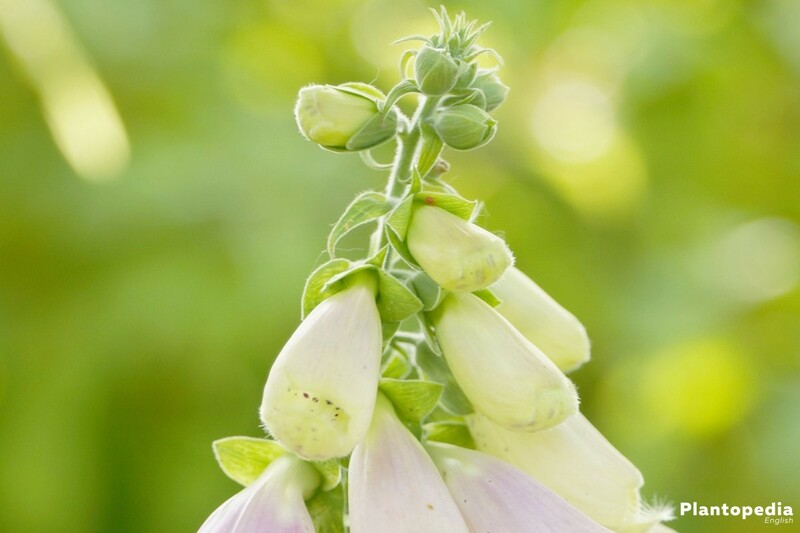 The foxglove is together with other partial shady plants like barrenwort, Waldstein, black cohosh, balloon flower, foam bloom and different grasses an eye-catcher in your garden. It is nice to mix different colors of the foxglove. For example, a combination of three to ten plants of the common foxglove is possible. The red foxglove is highly visible with ten to twenty plants. 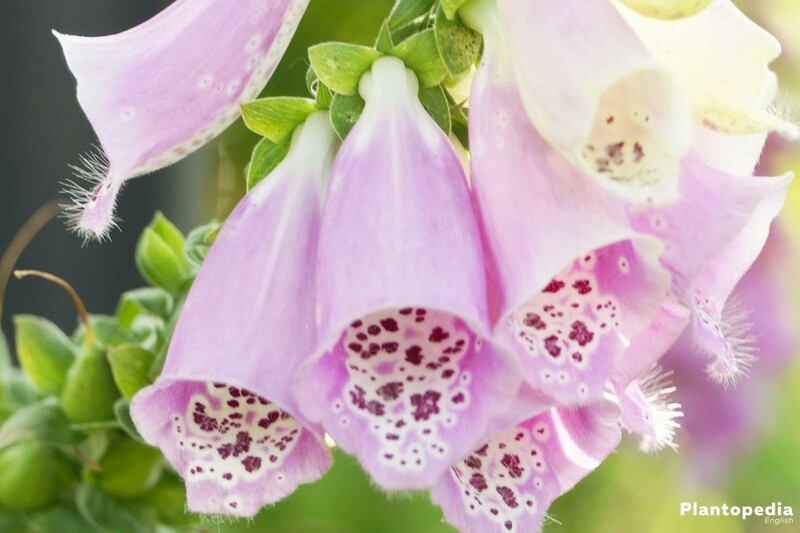 All parts of the foxglove are toxic. It is a toxic and medical plant at the same time. 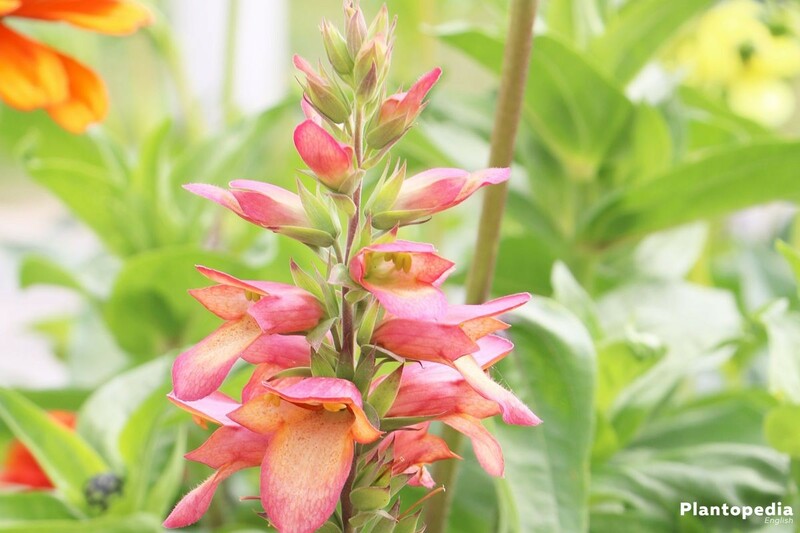 Due to the Digitalis-Glycoside that the plant contains, it is used in small doses for heart therapy. It is advisable to not plant any foxglove close to playgrounds, gardens, park or where are many children. If the location and the substrate fit together perfectly, then the toxic foxglove takes care of its spreading. If you like to cultivate the foxglove at a specific location, then you should do the planting yourself. Outside the delicate seeds are sprinkled over the prepared patch and afterwards are pressed on the ground. Since foxglove is a light-depending germinator the earth should not cover it. The first shoots tips can be seen during May cause from there the temperatures are increasing again. When the foxgloves planted to close to each other then you should separate them. The perfect distance between the plants is around 25 centimeters. If you intersperse the seeds into a cultivation bucket during spring or summer, then chance that the plant shoot increases. As soon as the temperature reaches 18 degrees, the shooting goes quickly. The cultivations pots should be perforated. It is also important that the substrate is constantly wet. After you sprinkled the seeds, it is advisable to mark the affected place. You can use flat stones. Therefore, you always have the overview about the distribution of your decorative bed. During autumn it is time to replant the foxglove. At the new location, the ground needs to be prepared by removing weeds, big stones and roots. Pebbles can be left in the soil, because they can help loosen the soil and prevent a compression of it. Afterwards the soil will have a loosening effect and a sufficient amount of humus should be added to it. Please consider to not plant the foxglove close to edible plants or in the garden area where kids are playing. 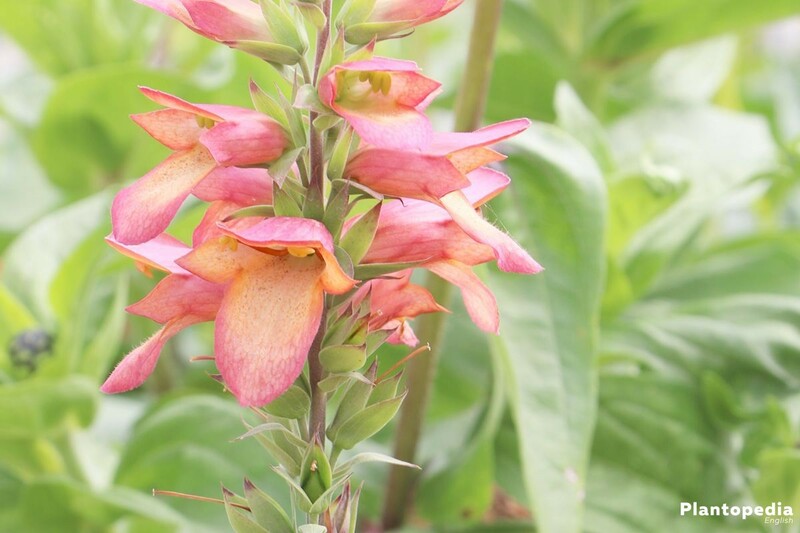 Digitalis is highly poisoning and can be fatal only after eating a few flowers or leaves. It is not advisable to use the plant for medicinal reasons by yourself. 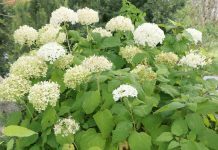 The plant is also a medicinal plant, but for using it you should buy produced and dosed products which you can by in the pharmacy. Digitalis feels comfortable in wet soil. Even small periods of dryness are harmful for the plant. The growth is slowed down and the development of the flowers are suffering from the dryness as well. 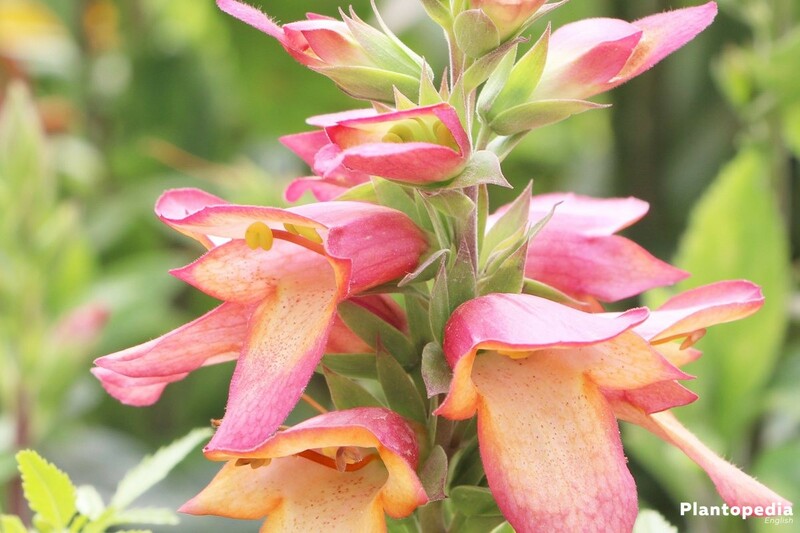 In the period from April to September you should water your foxglove regularly. 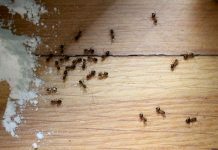 The humidity of the substrate should also be checked daily. Do not over water the plant. Sometimes less is more. You should water regularly but the amount is crucial. The soil can only absorb a distinctive amount of moisture. Therefore, you should water daily and not drown it every second day. The use of lime-free water is important. The use of liquid and long-term fertilizer in decorative and kitchen gardens is not necessary when you regularly put compost, horn shavings or manure on it or mulch it. The foxglove belongs to the plants that prefers a natural and biological nutrient supply. Foxglove is a biennial plant and therefore the addition of compost during spring and late summer is enough. The compost only needs to be slightly worked into the soil around the plant. Digitalis is a short-living plant. Therefore, a pruning of the plant is usually not necessary. But foxglove is a good cut flower. For that use, the stem needs to be cutted to the right length. The right time for it is when two third of the buds are open. 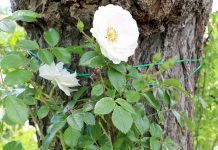 So that you have a long time with the flowerage, you should cut the stems every second day for a few centimeters and change the water. You can increase the flowering of the foxglove by removing the witted flowers before they developing new seeds. 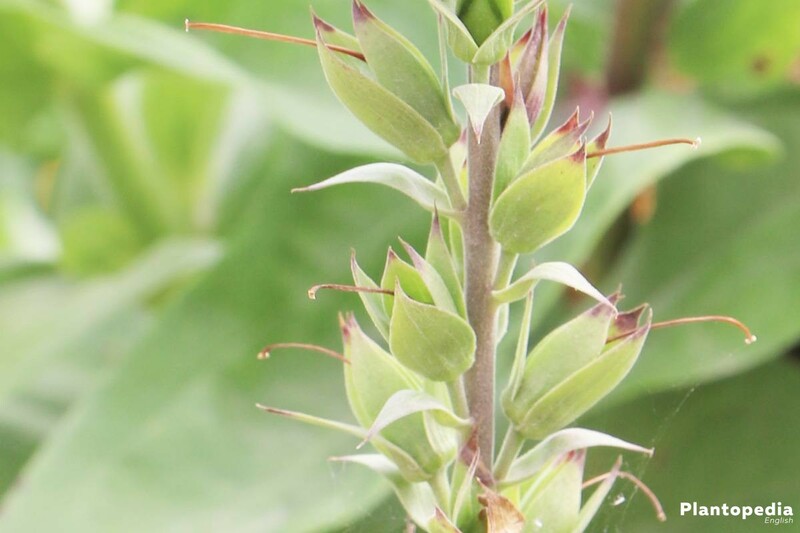 Often in the following year, the plant develops another flower bud which can be weaker than the previously ones. During all care and cut means with the foxglove, the wearing of gardening gloves is mandatory. 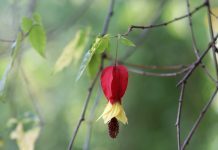 There is a reasons the plant is called the flower of the year 2017. For sensible people the smallest contact with foxgloves causes skin rash and redness. The foxglove is a solid plant. It can hibernate without any protection and without any harm. 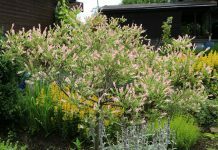 But it can be helpful to cover the substrate with bark mulch or witted flowers. This layer protects the ground from damages and frost. Additionally, the slow decomposition of the leaves and mulch give nutrition to the substrate. 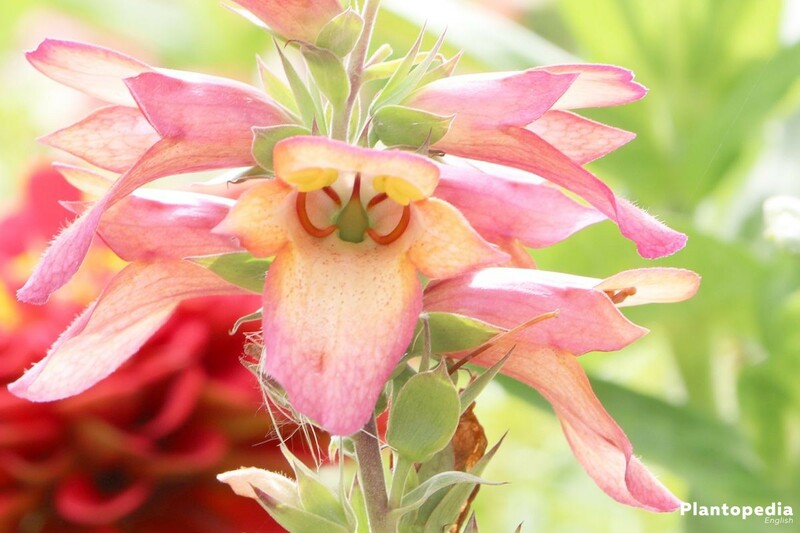 The flower time of the digitalis is a short period. 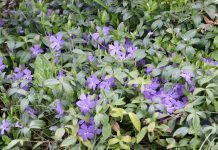 The plant blooms usually from June to August depending on the temperature and weather. Only in the second year the foxgloves form the funnel-shaped and colorful flowers. Over the seeds the plants can be easily reproduced. 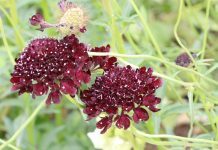 Therefore, you should collect the seeds after flowering in late summer. But you can wait also until the flower spread the seeds itself. The seed capsules are not blown away by the wind. It often happens that the digitalis is growing in unwanted places. The plants should be planted not to each other to ensure magnificent flowering every year. It is important that you not spread all seeds at the same time but during several months. The second generation of the plant shoots only in the following year. 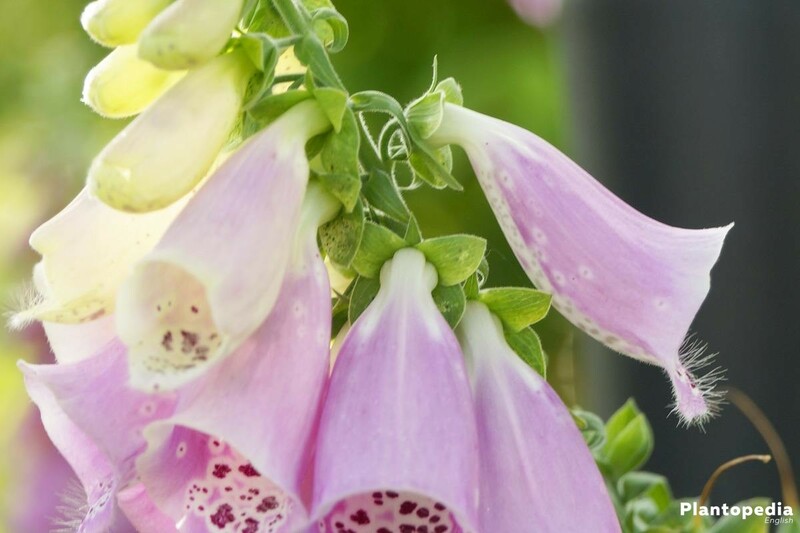 The foxglove is rarely attacked by harmful insects. But from time to time, aphids settling on the plant to eat the substantial cell sap. A common diseases of the foxglove is an infestation of fungal pathogens. Hereby, you can do prevention to avoid a fungal infection. Leaf Blotch also affects digitalis plants. Thereby, spot-similar structures forming on the leaves. These are triggered by bacteria and viruses. The spots on the leaves can have one of the following colors: brown, red, yellow or black. It can be identified by fungal films on the surface. A good care is important. Healthy plants are less affected than weak plants. The concerned leaves should be remove immediately. In that way you can avoid a spreading of the leaf blotch. But if the disease constantly comes back, you should consider a change of the location. At least the old soil should be replaced by new substrate. The pathogens of the powdery mildew won´t stop in front of the foxglove. When the plants are weakened by long dryness or hot summer days, then the mildew-pathogens have the best conditions to attacks the plant. Mildew is called fair-weather fungus. It shows a dusty, mealy-grey layer on the surface of the shoots and leaves. The dusty layer can be wiped away. 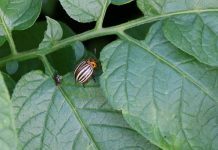 Pesticides and chemical fungicides should be used only as an exception. This can be the case when you can´t contain the powdery mildew even though you did preventive and control measures beforehand. Hereby, you should use effective means from specialist trade. Do not try to remove the coat from the plants, it would only spread the fungal spores. Also the pathogen can´t be destroyed with this measure. The root rot can also become a problem of the foxglove. Wet and humus-rich ground is usually ideal for the growth of the foxglove, but even the foxglove tends to infestations of root rot. This is also triggered by fungal pathogens. This disease is often a result of compressed soil and waterlogging. The root is attacked by pathogens and is rotting until its complete decomposition. Until now there is no effective measure against root rot. But you can again do something against the infestation of your digitalis plant. You should reduce the water amount, but water more often.